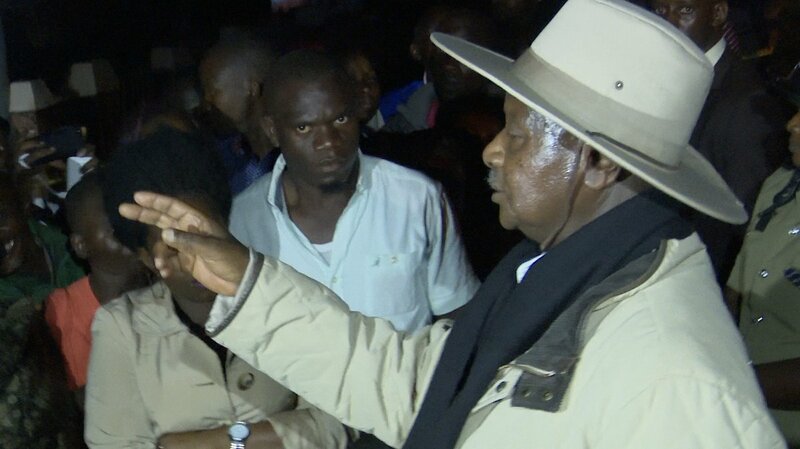 KAMPALA – President Museveni has said a number of suspects have been arrested over the murder of former Buyende District Police Commander Muhammad Kirumira last month. In a statement issued on his Facebook page on Monday, the President said Kateregga Abdu, one of the suspects, was killed as he attempted to escape. 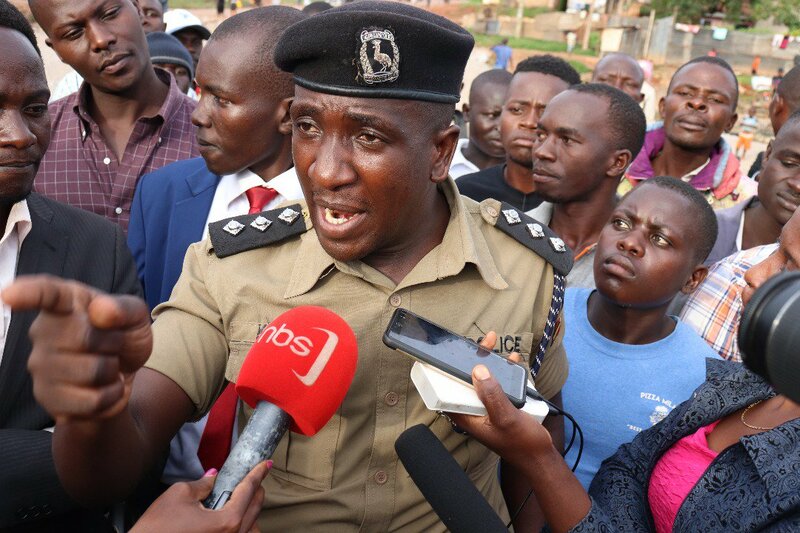 The President’s revelation comes days after this website reported that a senior officer at the rank of Assistant Superintendent of Police (ASP) is among the nine suspects arrested in connection with the murder of former Buyende District Police Muhammad Kirumira. It emerged that the arrested officer’s name was mentioned in many eyewitness accounts that were recorded by a joint investigation team comprising Chieftaincy of Military Intelligence (CMI) operatives and those of CID. A total of 10 witnesses have recorded statements.